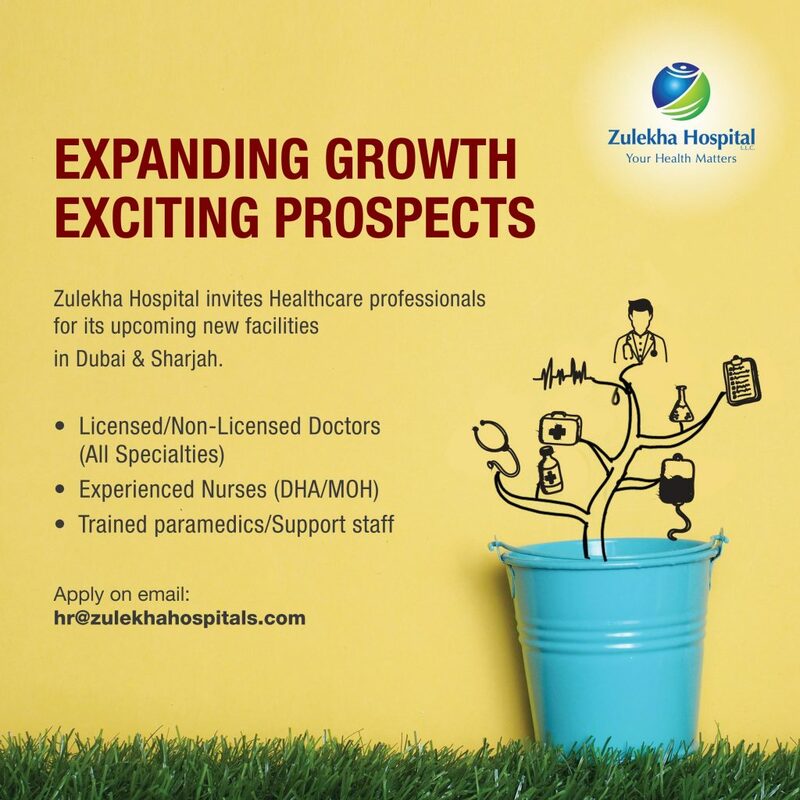 Zulekha Hospitals is looking for nurses for their upcoming hospitals in Dubai and Sharjah. 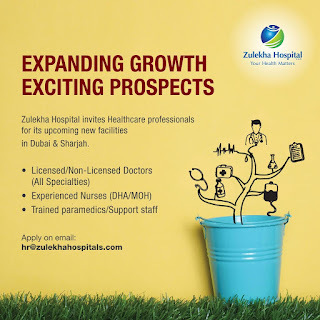 Experienced nurses with DHA/MOH license may apply. This job vacancy was notified by Zulekha HR on December 24 2017. Interested nurses with valid license may apply for this job.